If I could turn back time. 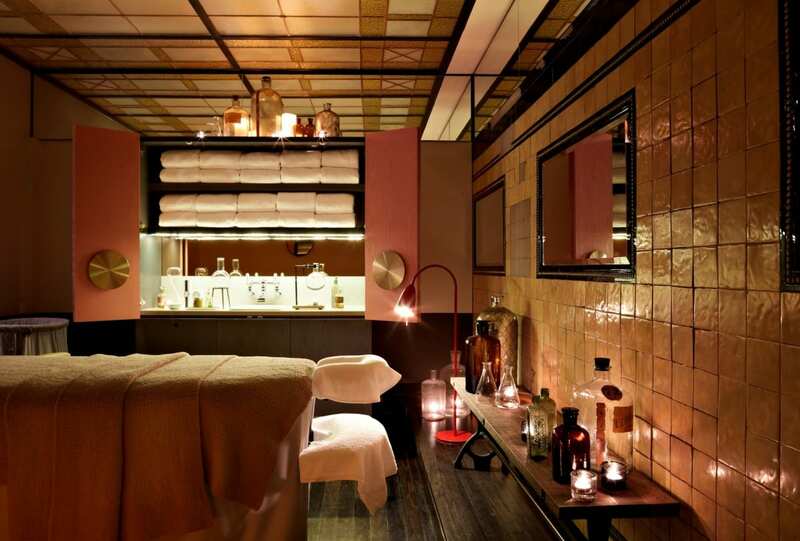 The Timeless Prodigy facial by Skeyndor, newly launched at QT Sydney’s SpaQ, is nothing short of the ultimate luxury. Afternoon delight. 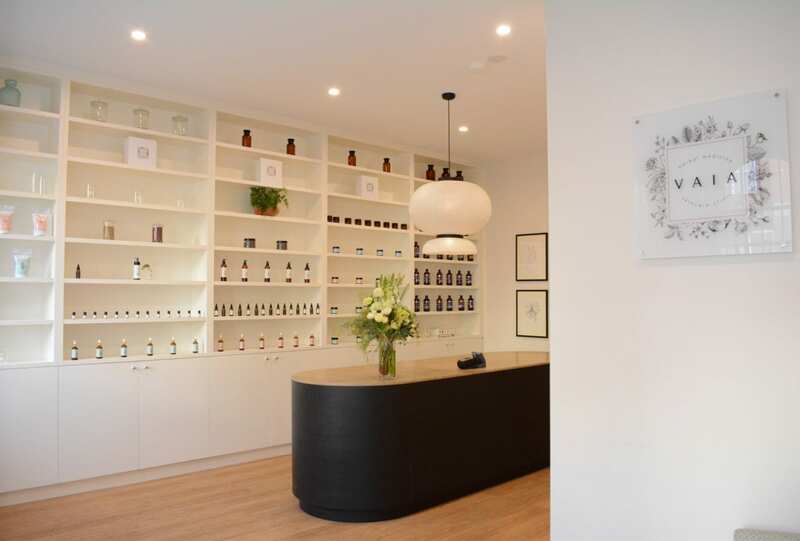 Tucked into a quiet nook just off Oxford Street, Vaia Beauty lets you melt the day away with their Signature Organic Facial. Simply the best. 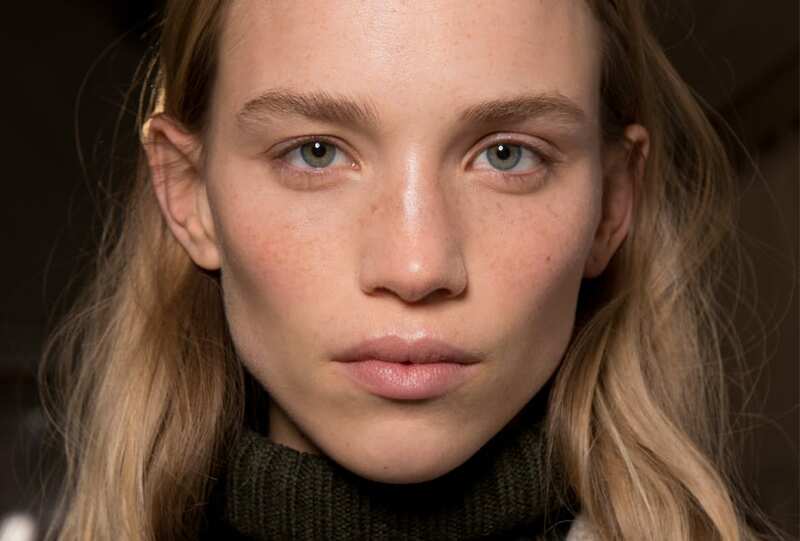 These all-natural oils hydrate like no other and leave you feeling post-facial fresh from home.